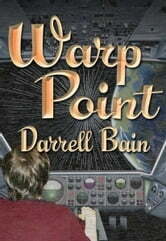 An unmanned alien ship suddenly appears from a point in space within the solar system and heads toward Earth. It finally comes to rest in the pasture of an ordinary couple's country home. Immediately upon going inside, they are placed in irrevocable, sole command by the ship's computer. 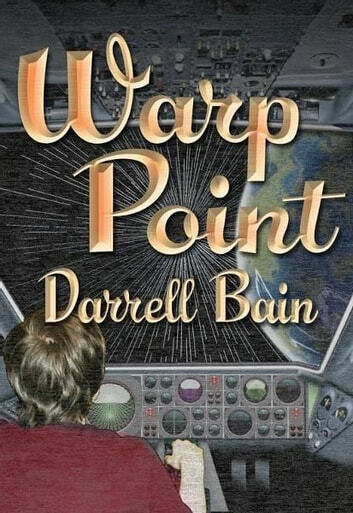 How Dan and Stacy Saddler handle the enormous military, political and religious pressure of choosing a crew and taking the ship back through the enigmatic warp point makes this one of Darrell Bain's most exciting novels. Dream Realm award winner. I have read many of this author's books and each has been excellent. This one was equally good. His use of alternate universes keep me wondering until the end.